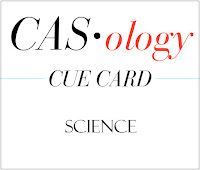 This week's CASology Cue Card is Science! What?! Meteorology is a science, isn't it? Or are you a sceptic like me? Seems like we pay billions of dollars and they still can't predict the weather. Like, not even tomorrow's weather. And don't get me started on 'long-range forecasts'! lol! 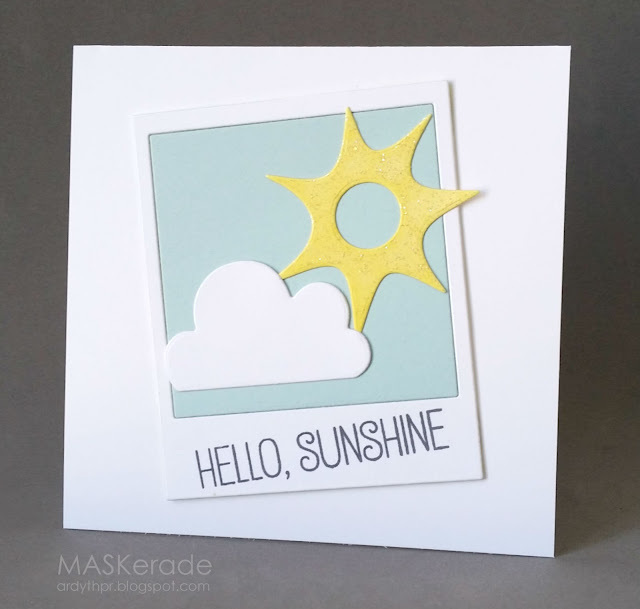 Anyway, I used dies from Waffle Flower (Partly Cloudy die) and Mama Elephant (Polaroid Fun) cut in soft colours. When it came time to add my MFT (Polynesian Paradise) sentiment, I used the new Stampin' Up Archival Basic Grey ink rather than black. The contrast is less harsh, but still crisp and clean! We need a little less sunshine this side of the world... lol! So wishing for cooler days and nights! Yep! They can't predict the weather here much either! My father-in-law is always a more reliable bet! Love that grey sentiment against those softer tones. Need to check out that ink! Looks fabulous! Clever take on the science theme, yep the forecasting drives me nuts, best thing is to look out of the window x Love the colours of your card, modern and clean. Great interpretation of science ! Love your color choices! So soft and perfectly weather like where I live- the Pacific Northwest. Fun take on the cue word too! cool take on the challenge and love the layering and how true it is that we never seem to get the weather right! Meteorology is definitely a science--in this world if you are a meteorologist or a chiropractor you have got it made! Nice to see the SU Archival Basic Grey ink in action! Our SU lady loves the shade. Do you prefer this over TH Hickory Smoke? You're right - it's the one science man cannot conquer! Mother Nature has to keep some secrets for herself I guess. Love the soft colours and sparkle on the sun! You are right about the weather, all right. Even here, where it is almost always sunny, they get something wrong. Love the simplicity of your images, and the grey sentiment does have a softer look than black. 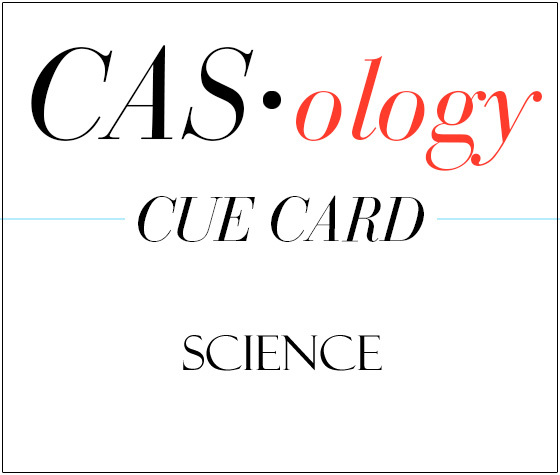 Great take on the cue, I would never have thought of this idea, love the way you think out of the box and rock it! Very clever card, Ardith! I love your take on the cue...I'm sure the meteorologists out there would say it is definitely a science (although maybe not an exact science)! Great card, Ardyth. Mother Nature is amazing, even if there are a few blah days every once in awhile. Hey Ardyth!! I love the "chemistry" between your sun and the clouds. Nicely done.